Across many industry sectors—agriculture, fisheries, construction, manufacturing, forestry, defence, fabrication and more—workplace and worksite functionality contributes to productivity and performance. And when trying to increase the value of work activities, it is also important to comply to safety regulations when using equipment that helps you gain access to heights. 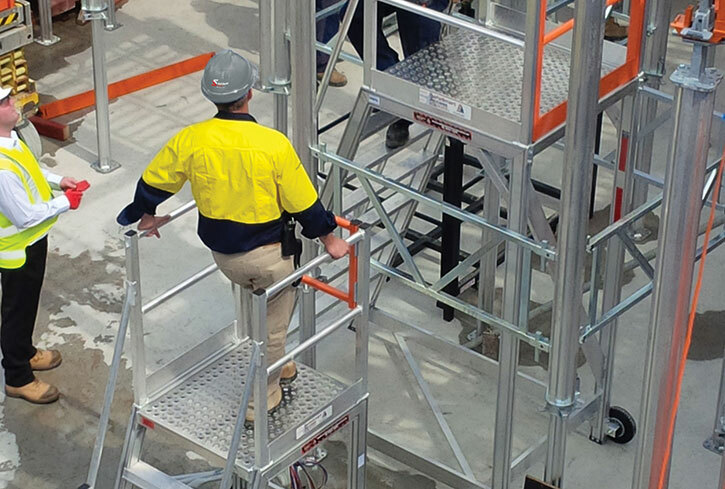 Whether it's a premium-quality industrial ladder, or a fully-fledged customised scaffold or platform solution, SafeSmart Access have you covered. 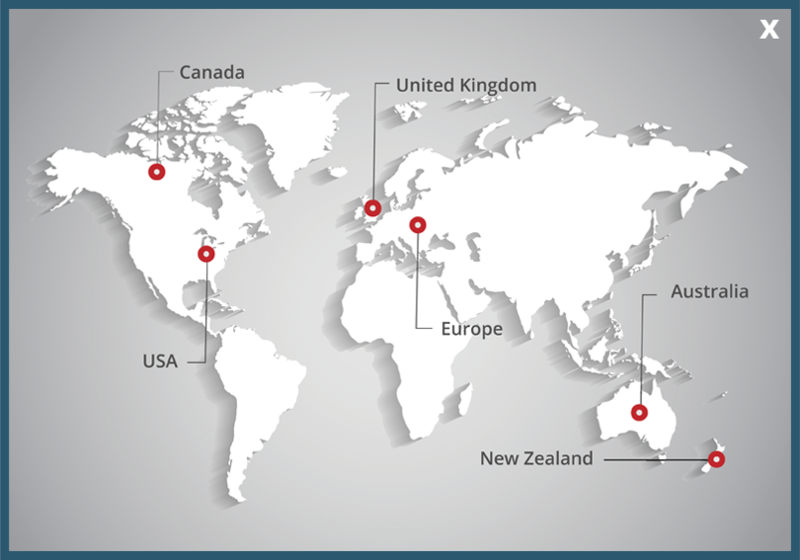 With over ten years of experience providing access solutions to the industrial sector, SafeSmart Access has earned itself a reputation for excellence in the design and manufacture of the equipment our customers rely on. If You Need to Climb it, We Make It. Our incredible manufacturing capabilities allow us to offer customers specialist access equipment, such as custom access platforms and truck loading platforms, for unique industrial worksite requirements. We also have a team of experienced designers that are happy to work with customers to design tailor-made solutions for any range of application. Whatever your needs, SafeSmart Access can provide the solution. Platforms – With the capabilities to design and manufacture specialist super maintenance platforms, truck loading platforms and aircraft access platforms, the industrial sector relies on SafeSmart Access for its commitment to supplying innovative products. Ladders – From simple step ladders and adjustable, fold-away extension ladders to heavy-duty platform ladders, or a lightweight yet strong industrial ladder, we have a range of products that are designed for safe, efficient and affordable access in any situation. Scaffolding – Our range of mobile scaffolding includes aluminium scaffolding and steel scaffolding systems to provide customers with the appropriate access equipment for their safety requirements, project conditions and budget. Need a heavy duty industrial ladder? Or customised access platforms or stairs specific to your industry? With an intimate knowledge of many sectors' needs, SafeSmart Access can help. Get in touch today. In addition to our standard range of products we also offer customers the option to custom design their equipment for projects with unique requirements. Get the job done safely and efficiently. Your project success is our business success, so trust Australia's authority in height access for fitting out your site. Enquire today for more information on our custom capability. Thanks for your help recently on the Aluminium Scaffold. It is definitely the strongest I've used over years in the construction industry. The frames are very solid when working at a 5m height compared to some of the thinner walled frames I've previously used! I'll be back to stock up soon.